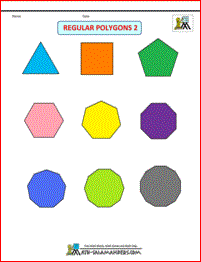 Welcome to Math Salamanders Printable 2D and 3D Shapes Clip art. 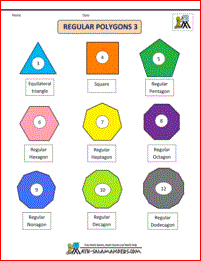 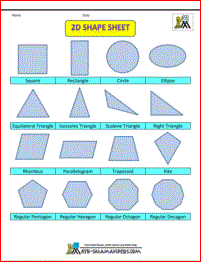 Here you will find a wide range of free printable 2D and 3D shape sheets for display or to support Math learning. 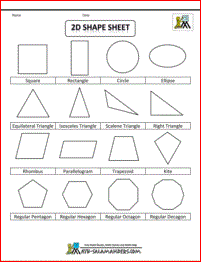 Here you will find our range of Free Printable Shape Sheets. 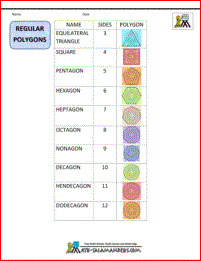 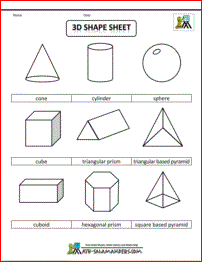 ]The following printable shape sheets contain groups of 2d and 3d shapes for information or display. 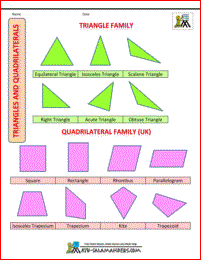 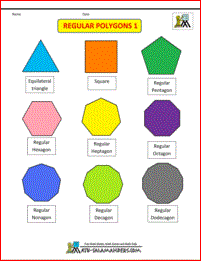 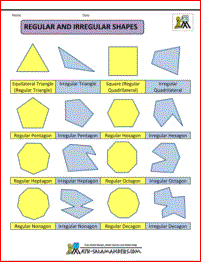 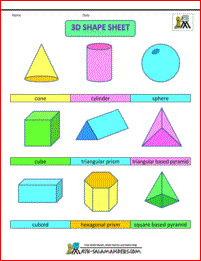 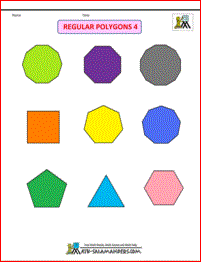 know some of the properties of 2d and 3d shapes. 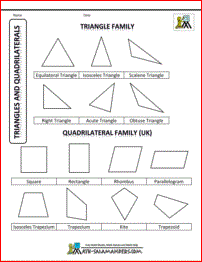 Please note that the definition of a trapezium and trapezoid mean the exact opposite depending whether you are in the US or UK. 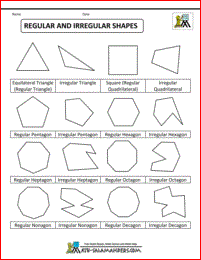 Therefore separate versions of this sheet are available below.